Stunning Bathroom Tile & Kitchen Countertops In Portland & Seattle. Remodeling your kitchen or bath should be a dream come true. But even small projects can be stressful. 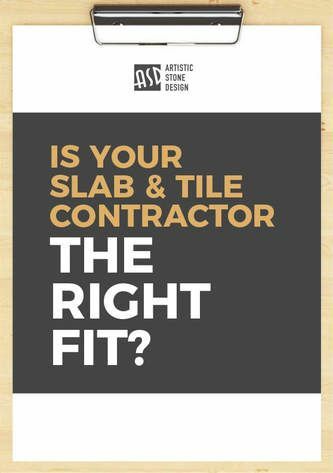 There’s a LOT to consider, from creating a design, to picking out countertop materials, to coordinating colors and managing contractors. It’s enough to make anyone pump the brakes and procrastinate—no matter how embarrassed you are about your dirty grout or 90’s-themed kitchen. That’s why we guide our clients through all the details. We’ll even help you manage your subcontractors. With our craftsmanship and comprehensive service package, the whole process is easy and enjoyable—and the outcome is exceptional. "ASD helped me with every step to accomplish my vision of the remodel and went above and beyond by helping with design." The difference between mediocre and memorable is in the details. And that’s where ASD excels. We’re artists with an eye for design. We’ll help you build your vision and suggest ways to make it even better. We guide you every step of the way to your dream bathroom and kitchen countertops. ​At Artistic Stone Design, we don’t think in terms of quartz kitchen countertops or tile master baths. 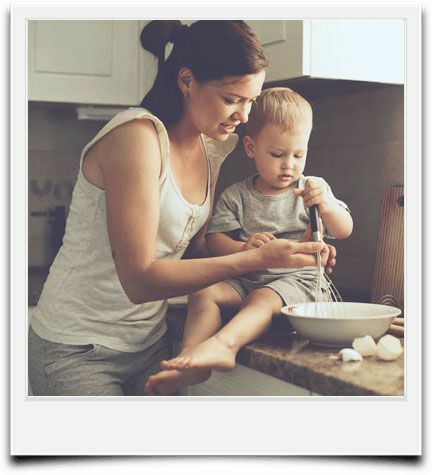 We see mothers swapping family recipes with daughters as stew bubbles on the stove. And we hear the clink of wine glasses as couples enjoy a hot bath on a lazy Sunday afternoon. What’s a home, but the memories we fill it with? ​Okay, we can’t make the memories for you. But we can create a space that makes them magical. Request a free bathroom and kitchen remodel cost consultation today. Give us a call and schedule your free home design consultation for your kitchen or bathroom. We’ll send you a step by step remodel plan and estimate in 48 hours or less. Hearing friends and family say your home feels like a 5-star retreat.